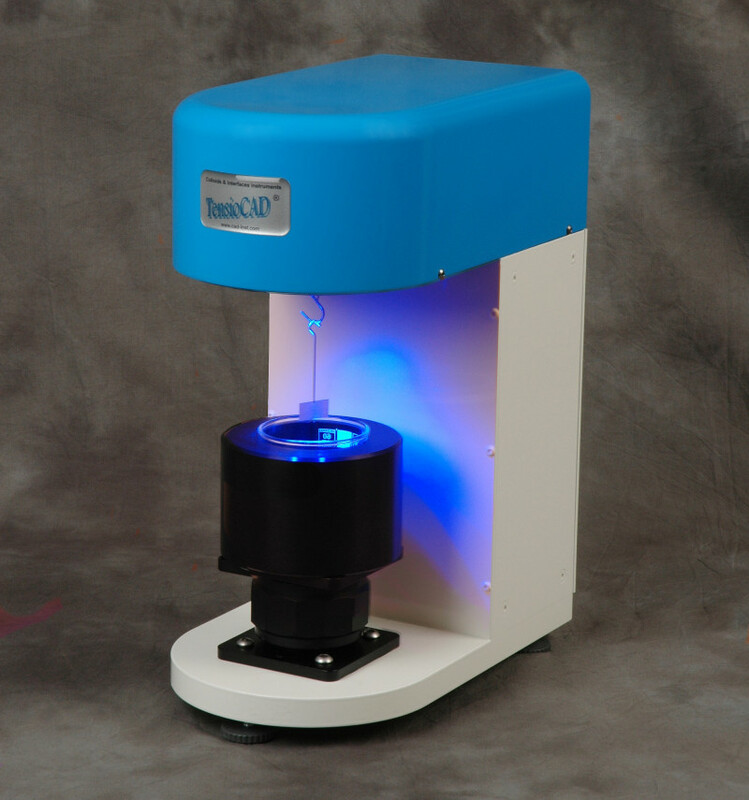 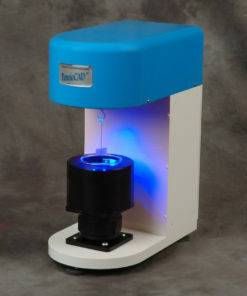 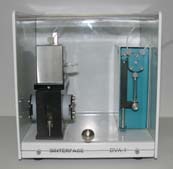 The DVA-1 Drop Volume Tensiometer allows measurement of surface and interfacial tension of liquids, dynamic interfacial tensions in a time range of less than 1 second, up to several minutes. 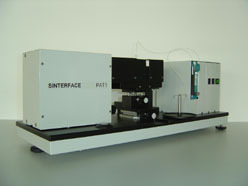 The instrument is controlled via a PC or laptop. 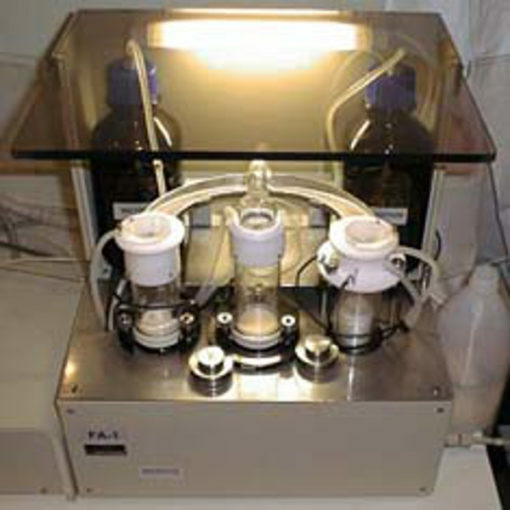 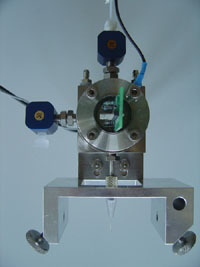 The filling procedure is automatic from a reservoir and the temperature measuring cell is controlled. 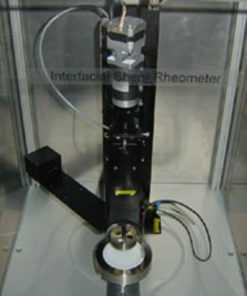 The effect of viscosity is corrected for short drop times. 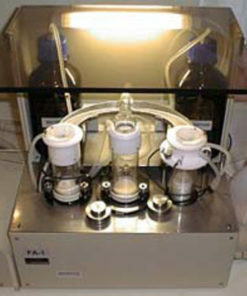 Applications: surfactants, ink jet, coating, foam and emulsion, detergents, pharmaceutical, cosmetics, food, medicine and biology, ecology. 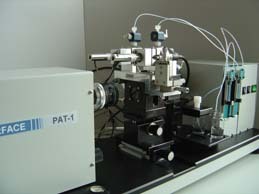 Principle is based on the accurate determination of the volume of drops detaching from capillaries. 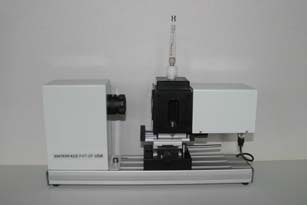 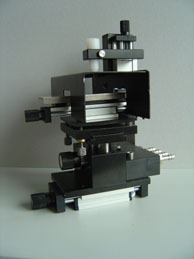 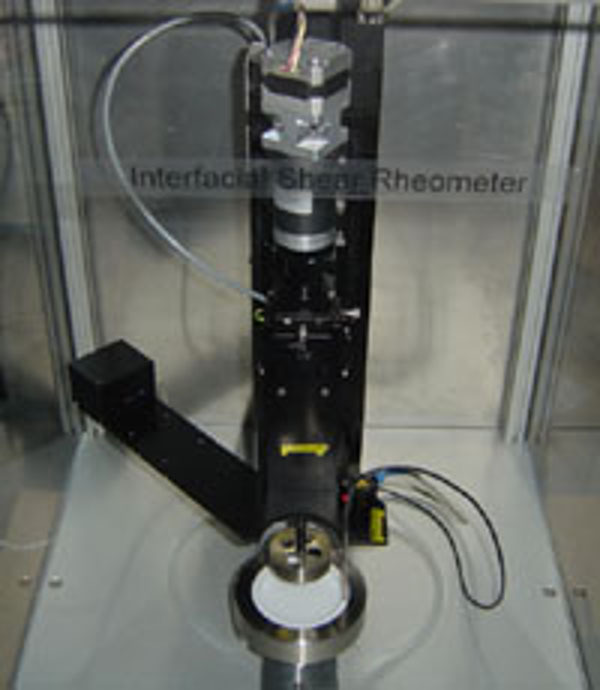 The ISR-1 Interfacial Shear Rheometer allows the measurement of interfacial shear elasticity and viscosity of layers between two fluids (liquid/liquid or liquid/gas).